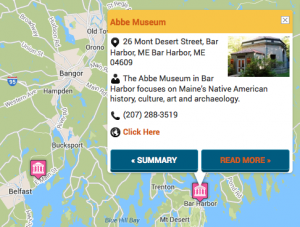 We are always looking for new and exciting Maine Maritime stories to share on EXPERIENCE MARITIME MAINE’s website, Facebook, Twitter, Pinterest, blog and in Print. Please suggest your Maine maritime story below – THANK YOU! Note: You must have or obtain the rights for us to use the images you are uploading here. Please enter the photo credits below. Note: You must have or obtain the rights for us to use the images you are uploading here.